Mariana Lloyd and her son and partner, Benjamin Floyd, opened 525 Realty Group after building a successful real estate practice through a national real estate company. Prior to that venture, Mariana worked in a variety of capacities at the premier Oak Tree Country Club in Edmond, where she was the director of marketing, managing broker and director of real estate. Mariana also served as an executive at the Central Oklahoma Chapter of the American Institute to Architects, where she is an honorary member of both the Chapter and the National Institute of AIA. Mariana has been a licensed real estate agent since 1973 and a licensed real estate broker since 1975. 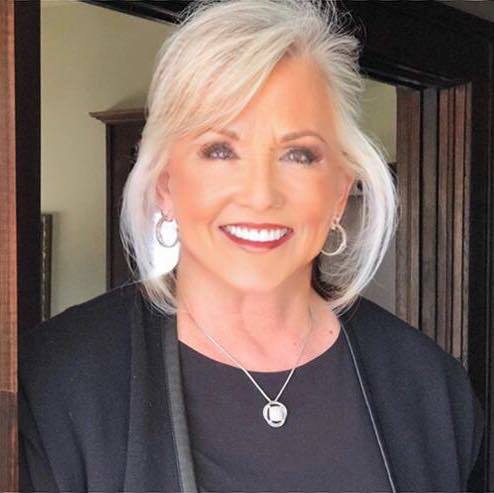 Edmond’s 2002 Business Woman of the Year, Mariana is also a graduate of the Real Estate Institute (GRI), a Certified Real Estate Specialist (CRS), a Senior Real Estate Specialist (SRES) , a Military Relocation Professional, and a Luxury Home Specialist. Among Mariana’s professional affiliations are the National Association of Realtors, Oklahoma City Metropolitan Board of Realtors, Edmond Chamber of Commerce Board of Directors (2009), Edmond Jazz Lab Board of Directors (2003-10), Edmond Women’s Club, American Institute of Architects, Leadership Oklahoma City Alumni Association Board of Directors, Leadership Edmond Alumni Association and the Oklahoma City Chamber of Commerce.